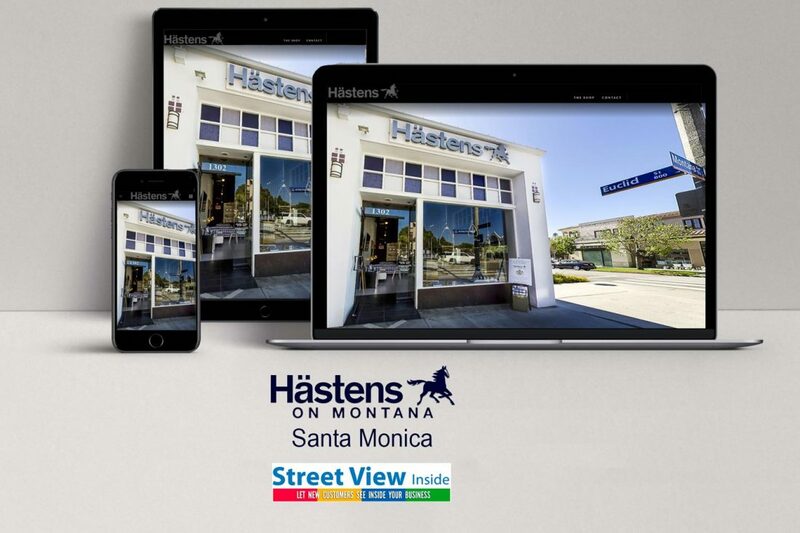 Hästens on Montana in Santa Monica we just did the 360 see inside photo tour. 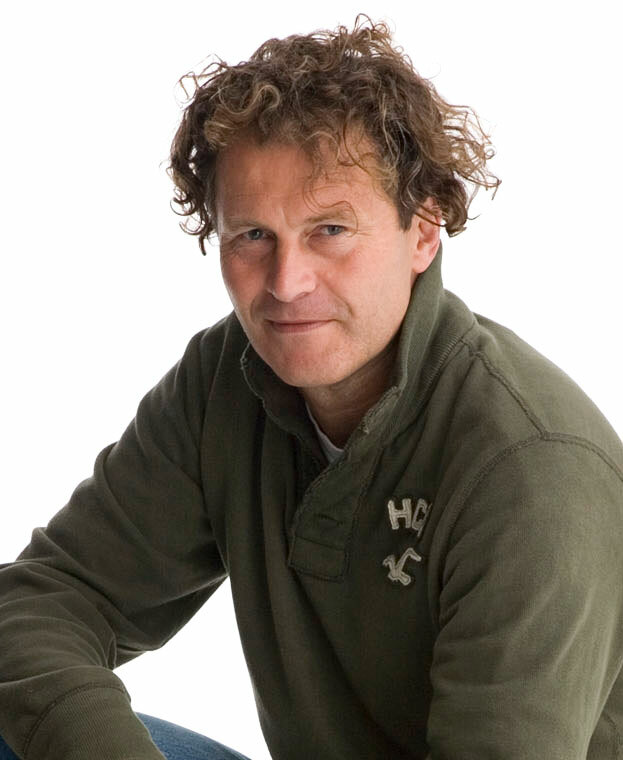 Create interest in your business with a See Inside virtual photo tour. A Google Street View photo virtual tour is a fantastic marketing tool allowing customers to actually see inside your venue to feel the space just as they were there. The Google search benefits are huge, you are literally helping customers find you.